Calista Corporation has been advocating for funding to build a permanent dock in Emmonak for nearly 10 years. Late last year, Alaska’s Congressional delegation announced a $23.1 million U.S. Department of Transportation grant for the project. In addition to building a permanent dock and barge/landing, the money will be used to renovate about 3.5 miles of high-use service roads. Our Region is expansive and beautiful. Its remoteness helps keep our culture intact, but it also creates some unique and difficult challenges. With no roads connecting our Region to the rest of Alaska, the costs of living and doing business are high. 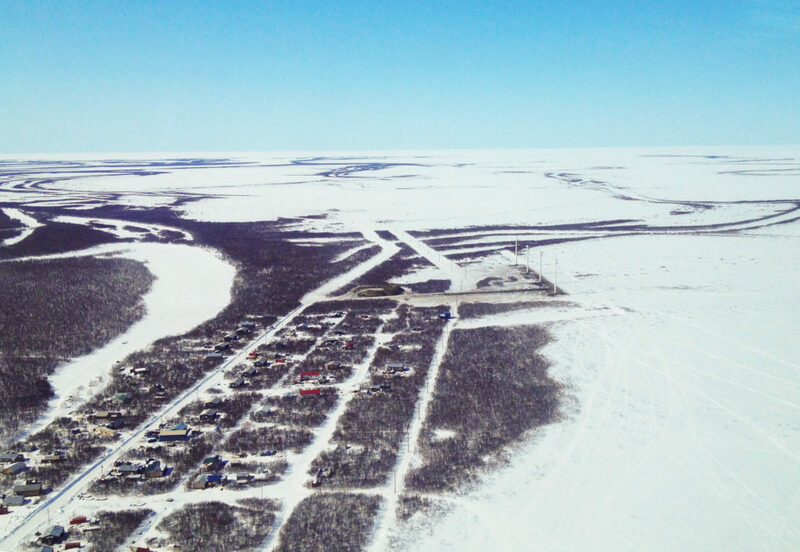 Air transportation is very expensive, so Rural Alaskans struggle to afford basic supplies like food and other household goods. Many of these same people procure these household goods from other places like Anchorage, where items are much cheaper. As part of our commitment to our Shareholders, Calista advocates at local, state and national levels for projects that will improve the lives of people in our Region. Infrastructure projects are especially important because not only can they improve access, but they also create jobs. Better Utilizing Investments to Leverage Development, or the BUILD grant, supports capital projects that generate economic development and improve access to safe, reliable and affordable transportation for communities. Emmonak applied for this grant last year and all members of our congressional delegation sent letters to Transportation Secretary Elaine Chao in support of the project, asking Secretary Chao to grant the funding. Several regional organizations, including AVCP and Yukon Delta Fisheries Development Association, also supported this project. The Yukon River is the third longest river in North America, and many communities along the river will benefit from the port. The Emmonak port will serve an area the size of the State of Oregon and facilitate commerce for a variety of industries throughout our Region and beyond. Securing the grant was an important step in the project’s path to completion. 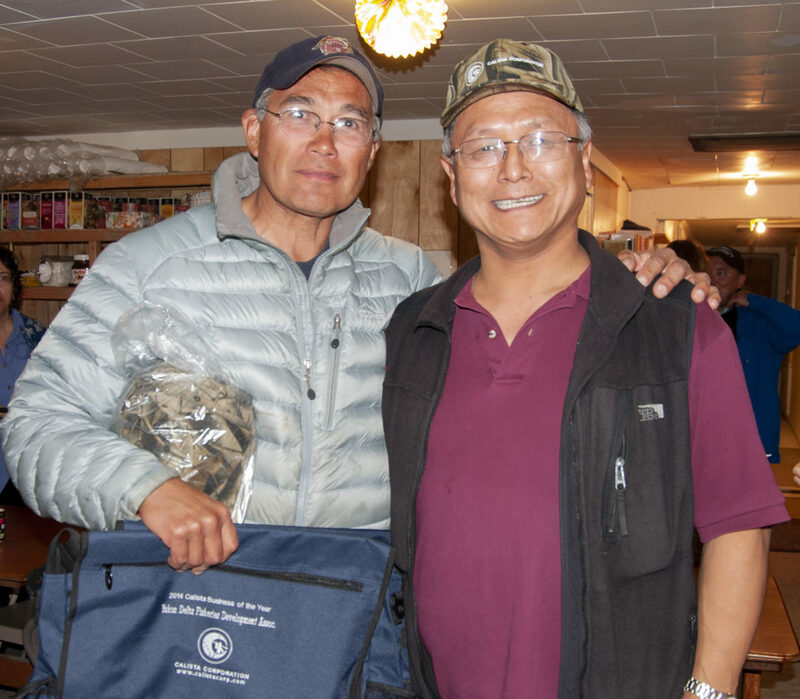 Ragnar Alstrom (L), executive director of Yukon Delta Fisheries Development Association, with Andrew Guy (R), Calista Corporation President/CEO. Quyana to U.S. Senators Lisa Murkowski and Dan Sullivan, and Representative Don Young for their support of this project and doing their part to help secure funding. 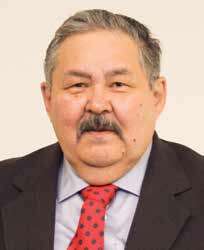 We appreciate your commitment to rural Alaska.